There is plenty of false information and outright bald-faced lies about windshields. In reality, few people know the truth about this important component of your vehicle. If you are not interacting with an ASE-certified technician when discussing your windshield, you are likely being misinformed. Here is a look at the top windshield myths. Though you might be able to drive when your windshield has a crack, doing so is incredibly dangerous. You might have to lean to the side, crouch or lift your head up to see around the crack. Furthermore, a cracked windshield can't endure an auto accident like a normal windshield. Research shows windshields with even the smallest cracks do not hold up well to the force of auto accidents. It is a mistake to attempt a DIY (do it yourself) windshield repair. Most such attempts end up making the problem worse. Even if you have read up on such repairs, you should leave the work to our professionals. We will ensure the repair or replacement is completed in accordance with the highest standards. If you were to repair or install the windshield, there is no guarantee it would hold up during the pressure of an accident. You should not have to live with such a fear. Put your faith in our auto glass team and you will be able to get behind the wheel with full confidence. Though it is true the typical auto insurance provider will likely raise the rate after a claim is made, windshield replacement does not qualify as such a claim. The vast majority of auto insurance businesses will cover all or some of the cost of your windshield's replacement or repair. If you need assistance with the insurance claim process, reach out to our team for assistance. This is a partial myth. If the windshield in question is missing a section or has a significant crack, it should be replaced right away. However, if the glass merely has a scratch or a couple small chips, it should be repaired as opposed to replaced. Our team performs windshield chip repair. 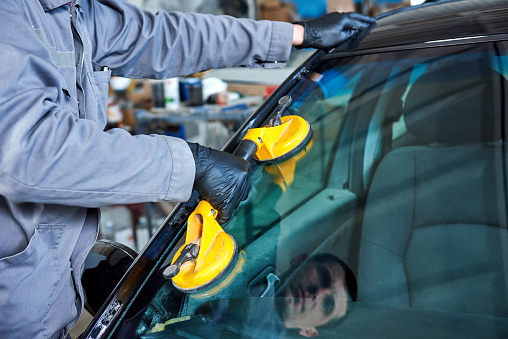 This includes the repair of windshields chipped after being contacted with rocks or stones. This is nothing more than a bald-faced lie. While auto glass technicians do the same work, the quality of that work differs quite significantly from one provider to the next. We separate ourselves from the pack with the reliability of our work, the quality of our customer service, our consistency and flexibility. 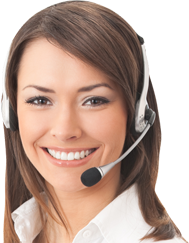 Furthermore, we perform repairs and installations with pinpoint precision in a timely manner. We take great pride in being the best windshield repair company in town. Contact us today to learn more about our windshield repair and auto glass repair services and schedule an initial consultation.